Two teenage brothers, one human, one dragon are separated by war. A veteran minotaur, who has seen far too much of war. An army of condemned prison soldiers, human, ogre, minotaur and dragon their fates doomed. Sometimes true humanity comes from a dragon, compassion is found in the hooves of a minotaur, kindness from the big green hands of an ogre and true courage from the heart of a boy. 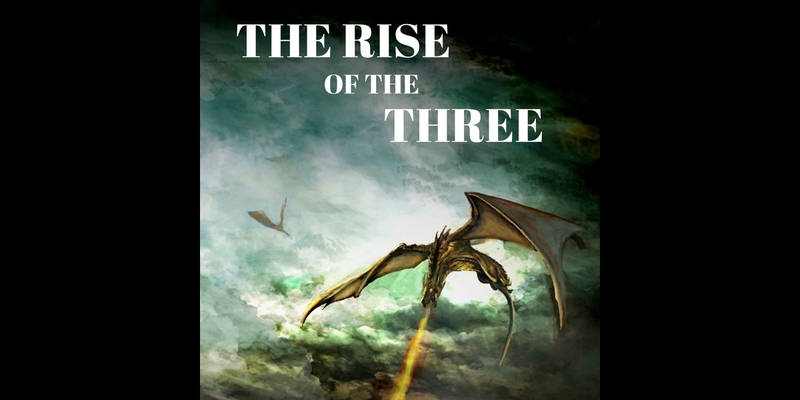 A series about three different beings of fantasy in a world of endless war.